Wow your family and friends with a Pinterest-worthy home at an affordable price! Located in an all brick neighborhood, this bungalow has been carefully designed from top to bottom. 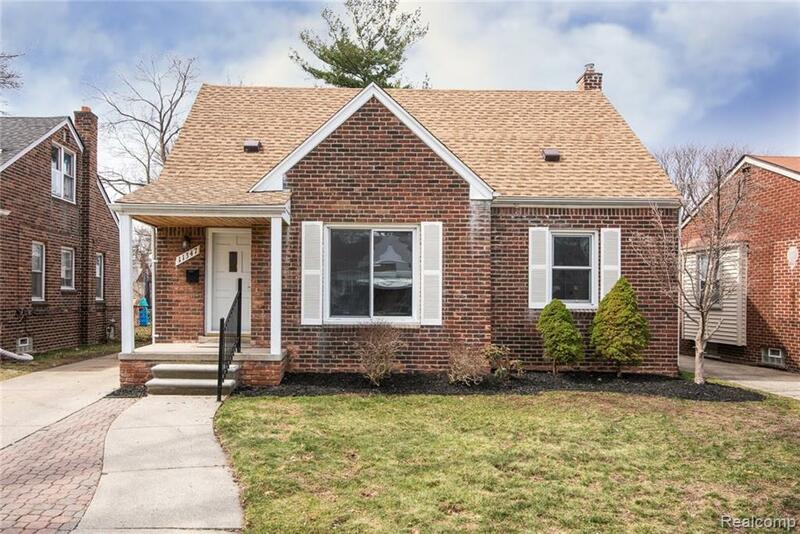 New flooring and paint throughout, new kitchen with granite countertops, new bathroom, new light fixtures, new doors and hardware, newer roof, newer furnace (16), newer water heater (~16), updated PEX plumbing (19), updated electrical (19). All you need to do is move right in and enjoy a morning coffee in your glorious sunroom. This one will go quick! !Note: Florida Room floor repair and garage refinish/repaint to be completed before closing.